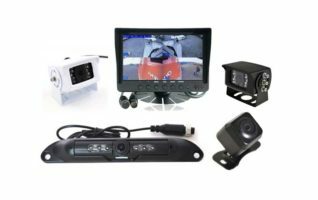 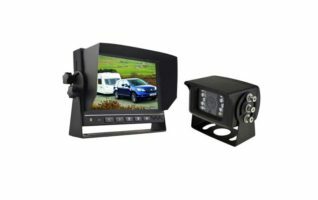 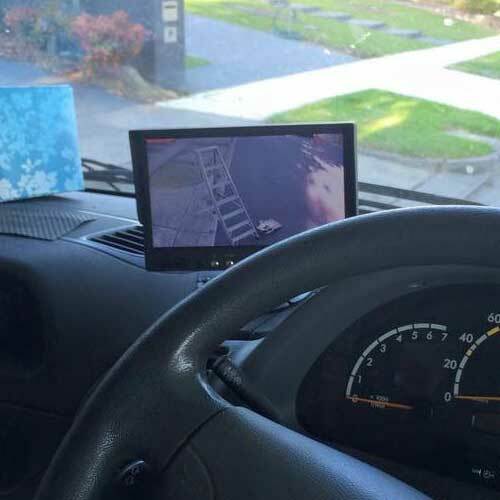 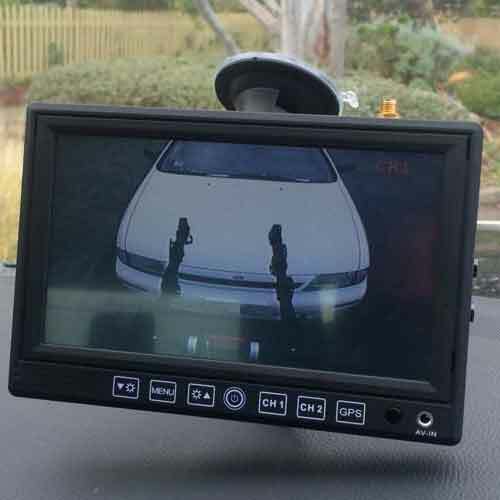 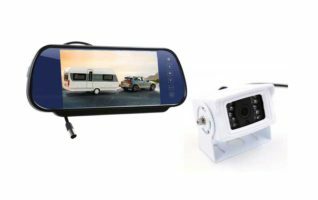 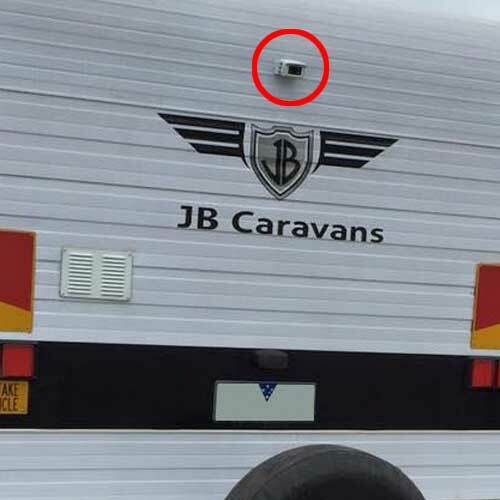 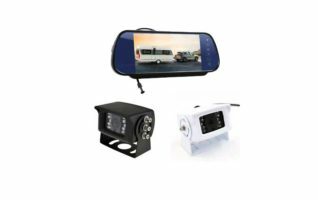 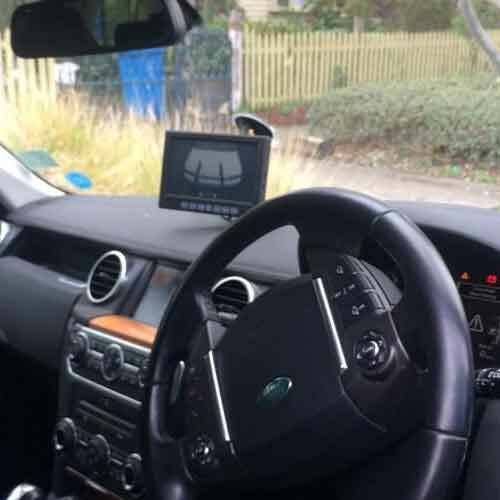 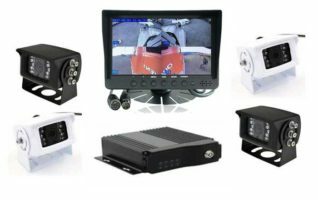 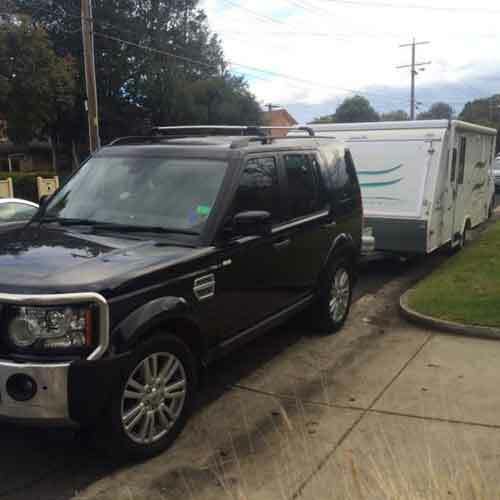 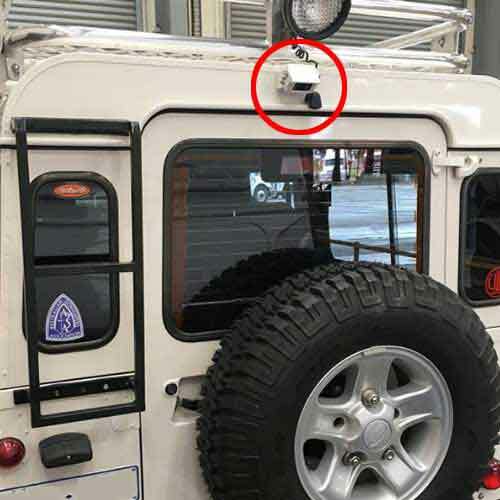 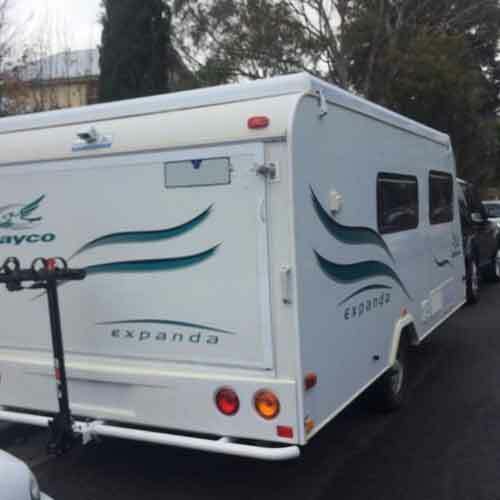 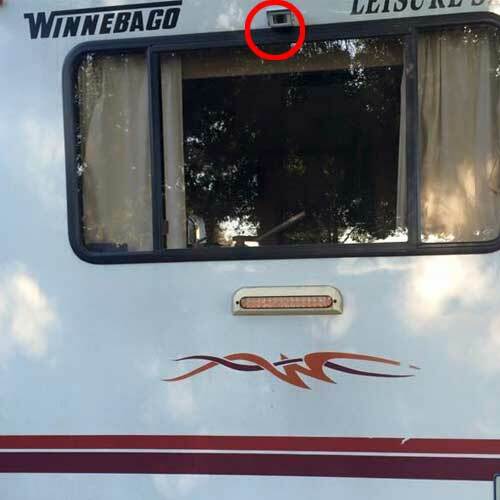 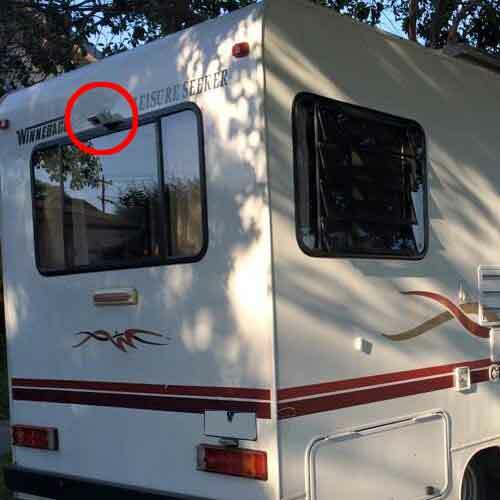 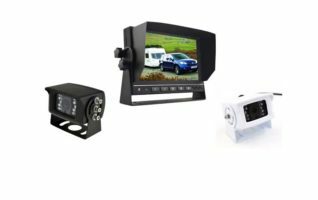 At REVERSE SAFE, we have a Caravans Reversing Cameras to specifically suit the Motorhome, Rv or Caravan application which is well priced. 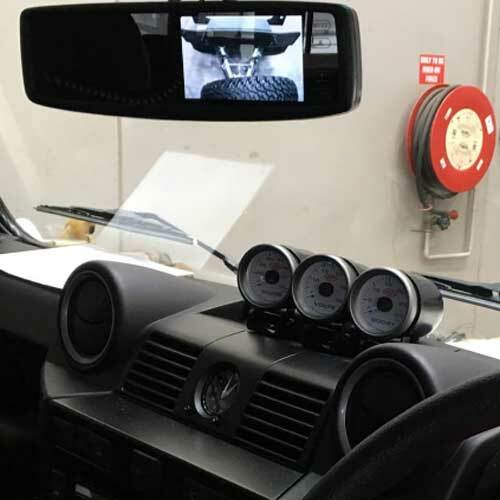 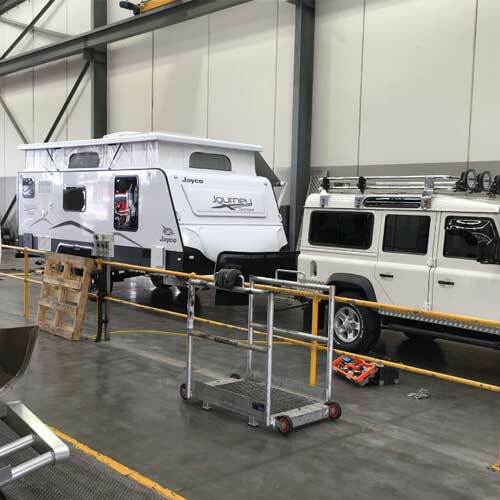 Our systems are heavy duty, designed to withstand harsh conditions including constant weather change and are durable to suit rough outback roads in Australia. 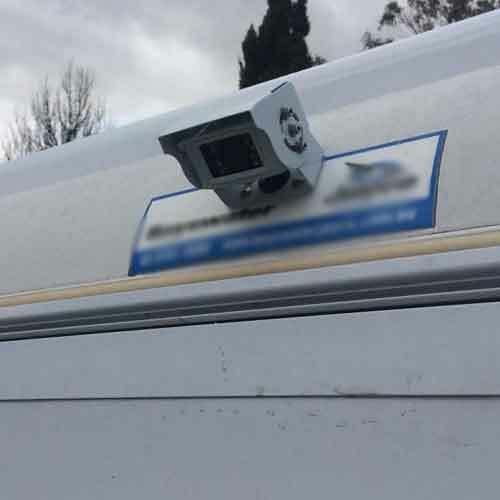 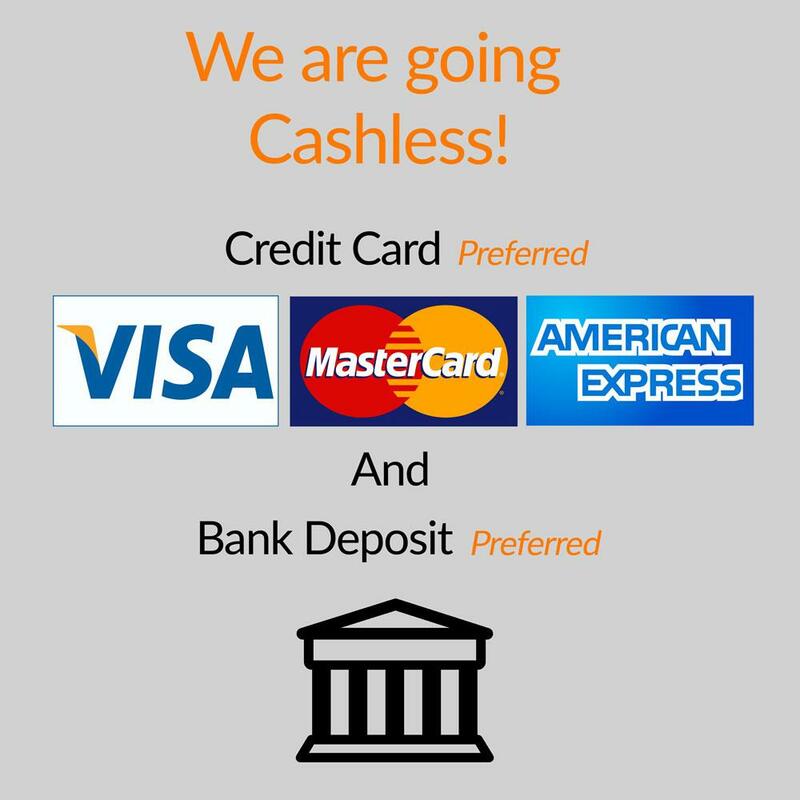 If an installation is required, we come to you anywhere you are based in the Melbourne area, just ring us for more information!